The founder of Buddhism was Siddhartha Gautama. 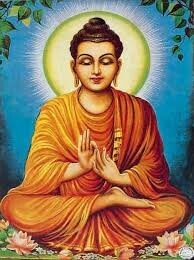 The date that Buddhism was founded is about 520 BCE. Over to the right is the Wheel of Buddhism. 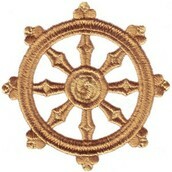 The adherents of Buddhism is about 360 million. 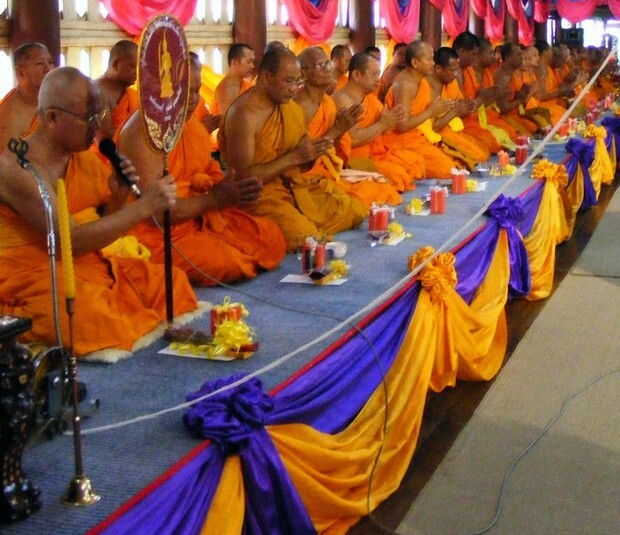 The size rank of Buddhism is 4th largest world religion. The Sacred Text of Buddhism is Pali Canon. 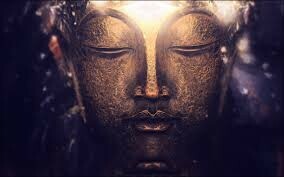 The ultimate reality of Buddhism is nothing. Nothing is permanent. 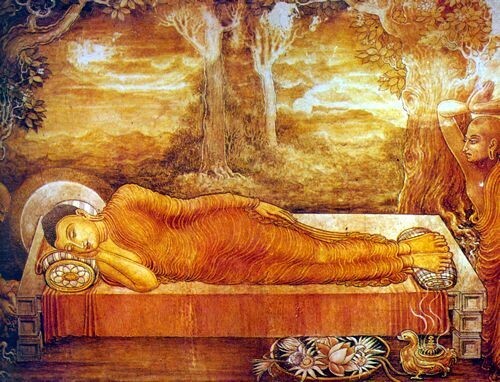 Buddha's Birthday (May 25) is a major holiday of Buddhism. 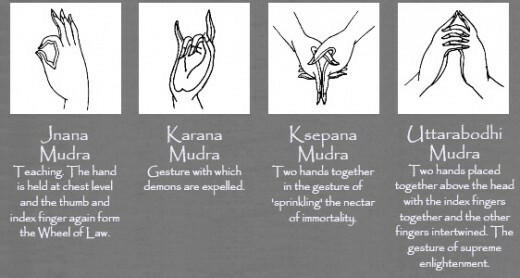 No self or soul; nothing more than 5 impermanent components. Escape Rebirth and attain Nirvana. 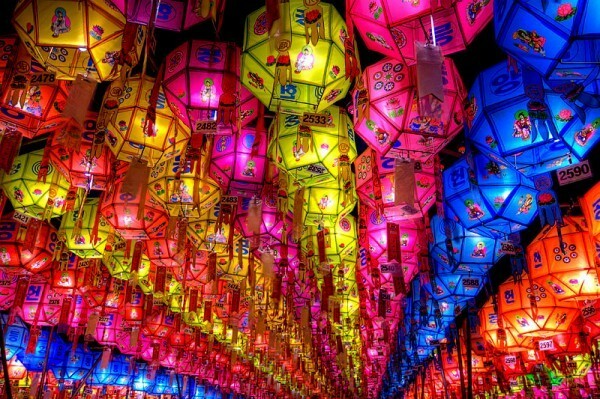 In Buddhism they have a lot of festivals.